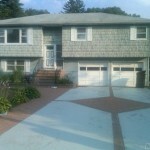 This is a bank owned home, that means you will get the deal of the year! 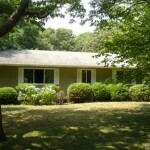 This is a very large ranch with a lot of room, large back yard. 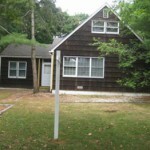 For more information about this property call us at 516-789-3000 or email marketing@nyonlinerealty.com. 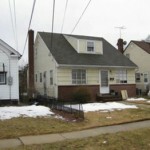 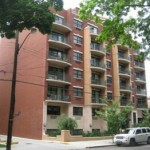 Also, you can view many other REO & Foreclosures in our inventory at www.NyOnlineRealty.com.